America's ToothFairy: National Children’s Oral Health Foundation® is dedicated to eliminating children’s pain and suffering from preventable pediatric dental disease and improving quality of life for at-risk children. 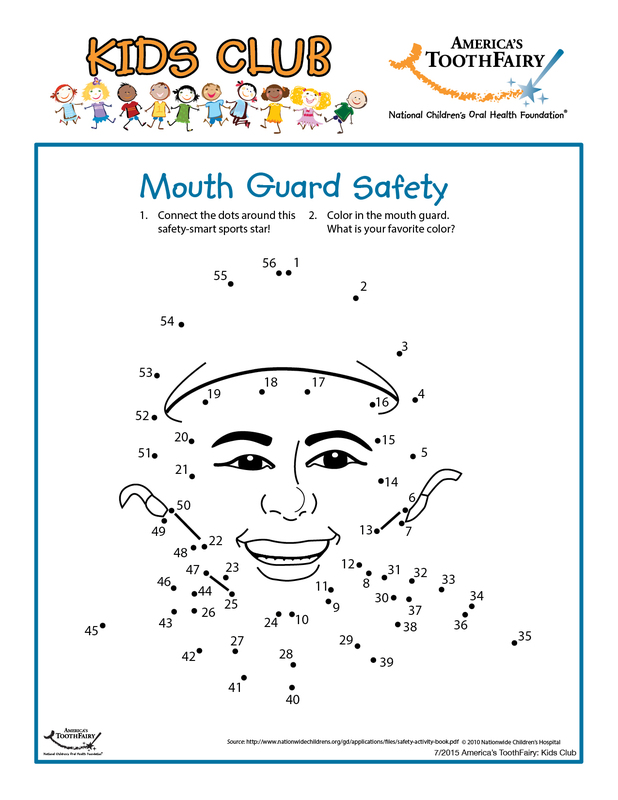 As Educator, Preventer and Protector, America's ToothFairy drives systems change by delivering proven programs and resources that expand access to care and education, improve oral health literacy, and promote overall wellness. Our vision is to create a world where no child suffers from preventable tooth decay. Formed in the U.S. in 2006 as a collaborative effort of clinicians, academicians, corporate leaders and caring individuals, America's ToothFairy supports the delivery of oral health education and care for children of all ages. Now extending services as Canada's ToothFairy: National Children's Oral Health Foundation of Canada™, NCOHF is reaching children throughout North America. Support from America’s ToothFairy / Canada's ToothFairy provides materials for community outreach activities, oral health screenings and treatment for at-risk children, fluoride and sealant products to prevent tooth decay and vital oral health education for all children and their families. Through the America's ToothFairy Oral Health Zone Program®, America’s ToothFairy / Canada's ToothFairy brings together corporate and civic leaders, allied health professionals, educators and other caring individuals in a collaborative community-based approach, to effectively break the cycle of this disease. America’s ToothFairy / Canada's ToothFairy delivers help to millions of underserved children and the promise of a happy, healthy future! Visit the America's ToothFairy website for more information, fun activities, success stories and more! 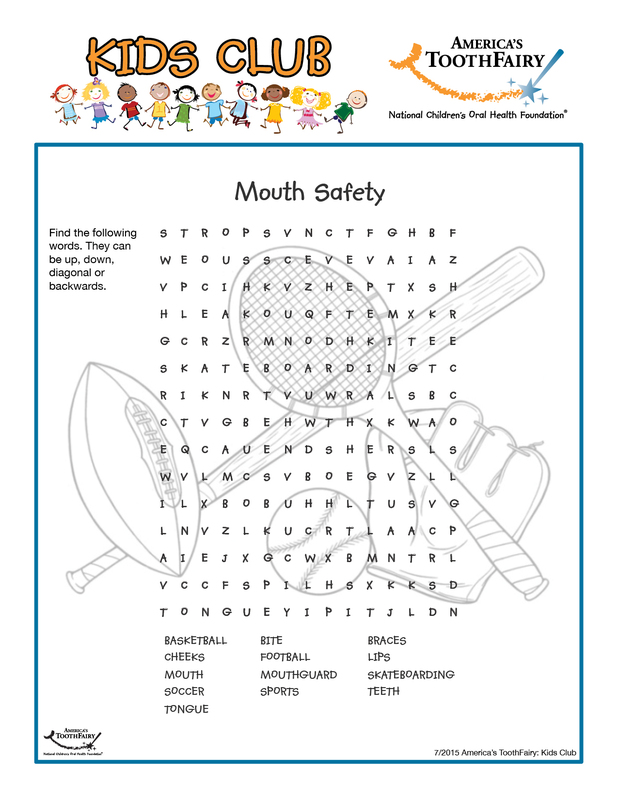 Check out these resources to keep your child's smile healthy and happy!